This example illustrates how to copy contents from one file to another file. This topic is related to the I/O (input/output) of java.io.File package. 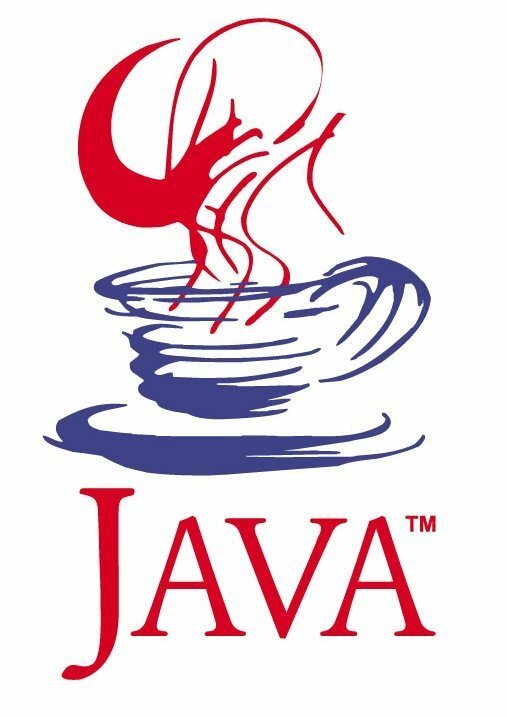 Java.io class represents a file name of the host file system. The file name can be relative or absolute. It must use the file name conventions of the host platform. The intention is to provide an abstraction that deals with most of the system-dependent file name features such as the separator character, root, device name, etc. Note that whenever a file name or path is used it is assumed that the host’s file name conventions are used. I just have one best practices suggestion: replace file1 and file2 by sourceFile and destinationFile for a better readability. And thanks for the clear smooth work. Keep it up. inStream.read reads the next byte of data from the input stream. outStream.write writes the specified byte to this output stream.